Off-roader, top driver, radio ham or camping lover? 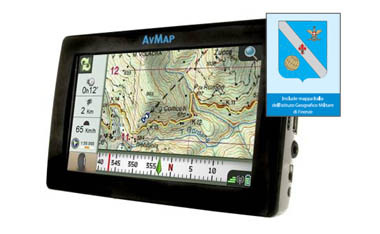 Find the best GPS for you! 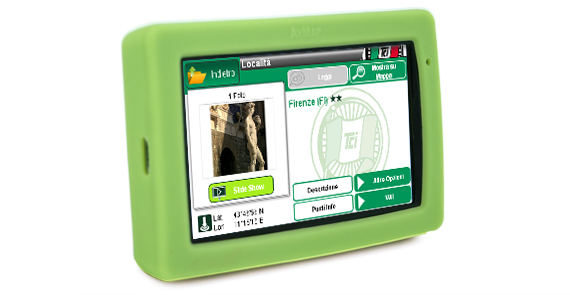 A range of portable GPS for different navigation needs and budgets: from the entry level Geosat 6 to the fully featured Geosat 6 XTV. 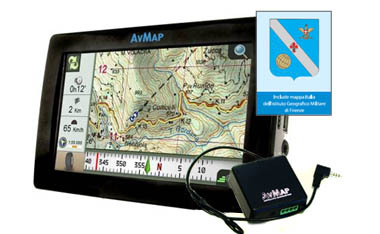 AvMap portable GPS are 100% Made in Italy. 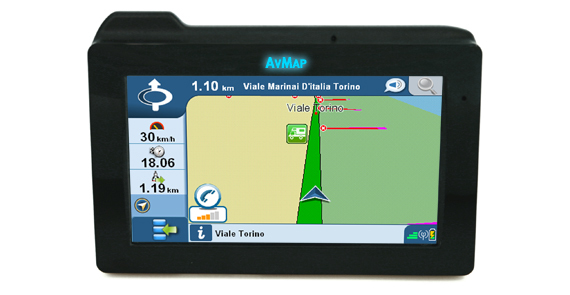 Precise GPS navigators dedicated to the 4x4 world, with special hardware and software features to navigate Off Road. 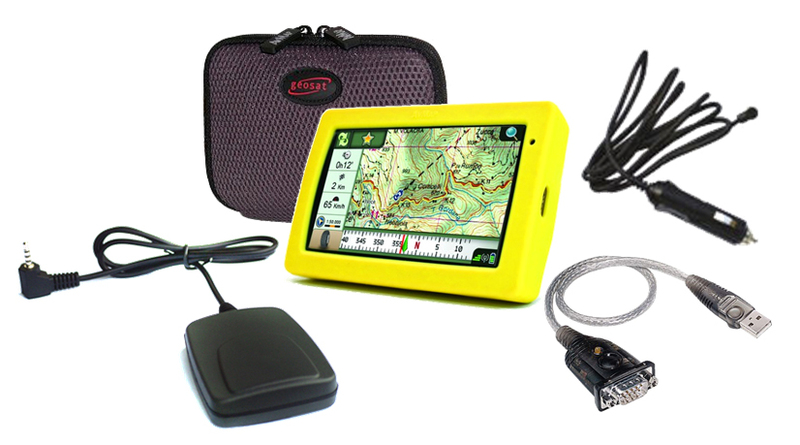 Find out Geosat 4x4 Crossover Europe and the single country versions with topo maps from several Military Institutes, and the Trip Master Kit for ultimate performance. 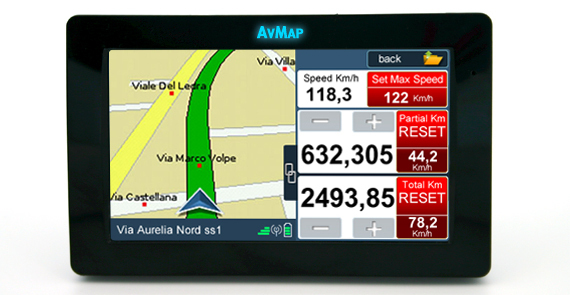 Geosat 6 Regolarità is a precise GPS navigator and Trip master for Regularity class motor races, used in races such as 'Nuvolari' or 'La 1000 Miglia', developed in collaboration with Classic Team Eberhard. 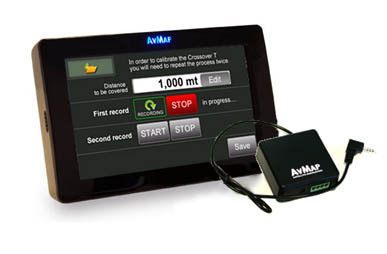 Regularity places competitors against the clock, rather than in a race with other drivers, seeking to lap as close as possible to a nominated benchmark time and accrue the least number of penalty points as possible. 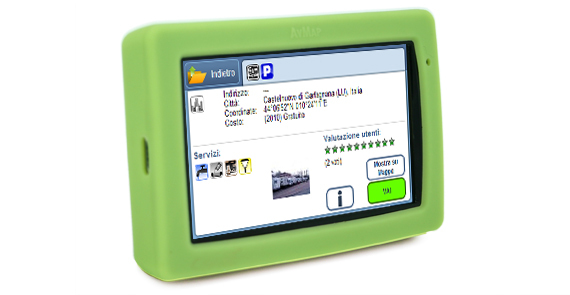 The Geosat 6 Regolarità special trip master page, designed for Regularity class motor races displays beside the map all the most important trip info: current speed, average speed, total odometer (total distance covered) and partial odometer. Both odometers can be reset (jointly or indipentently). The ultimate solution for Radio Ham and Civil Protection: Geosat 6 APRS brings together APRS© Technology and advanced GPS navigation. 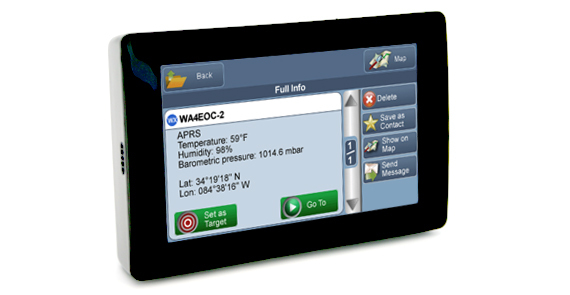 The APRS (Automatic Packet Reporting System), developed by Bob Bruninga WB4APR in 1992 is a protocol of packet communication to send and receive real-time positions and other tactical information through radio equipment. 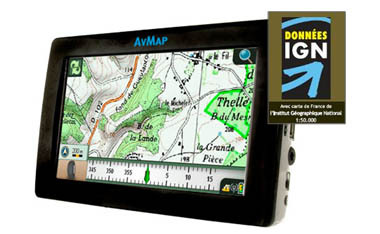 A device connected to an APRS GPS is a valid system of radiolocation that allows users to view real-time digital maps of the locations of fixed radio stations and moving objects (cars, hang gliders, micro and ultra lights aircraft, hot air balloons), as well as other information and events reported by amateurs, such as weather condition or messages. 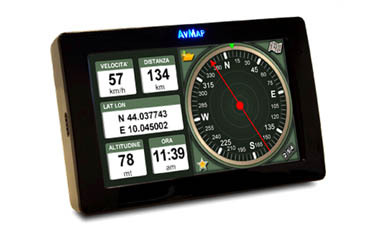 A range of GPS navigators for travelling en Plein Air, comfortably. Find out Geosat 6 CAMP and Geosat 6 XTV CAMP, the perfect solutions for your Recreational Vehicle: large screen, multimedia functions and special POI of campings, parking, campgrounds and RV dealers. Cables, power adapters, holders, antennas and much more. 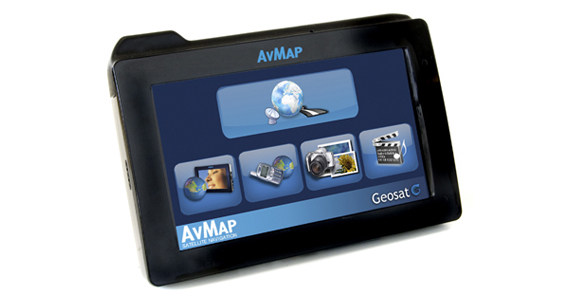 What are AvMap refurbished products? 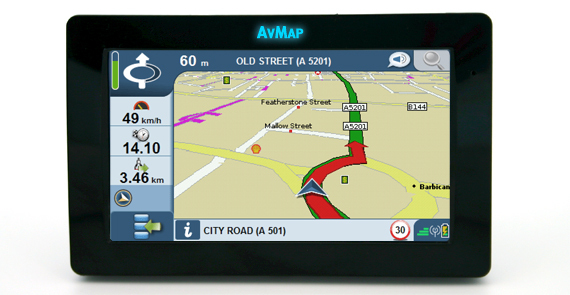 Refurbished products are second hand products that have been tested and approved by AvMap, sold at a very convenient price. Find your deal!